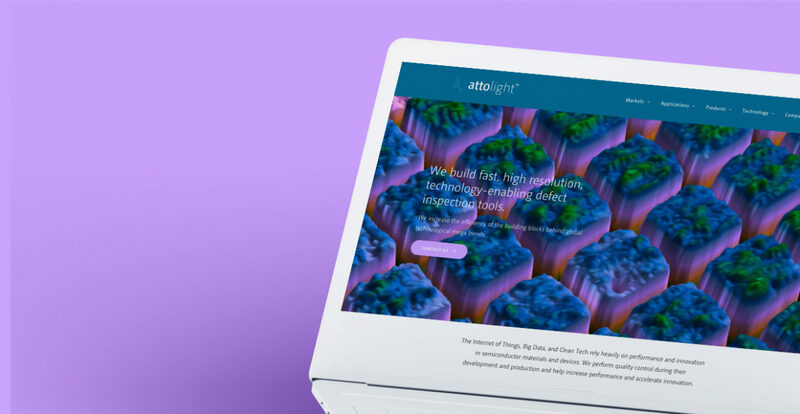 Attolight AG is a technology company based at EPFL Innovation Park in Lausanne, which develops and commercialise innovative characterisation tools and solutions for research laboratories and the semiconductor industry. Nowadays, in every industry, you need at least to have a presentable website. Attolight contacted Coteries Lab to completely renew its website. We did some mockups and wireframes, based on the content and the initial structure they provided us. This complete redesign supported their successful fundraising process, showing a dynamic and modern image of a deep technological company.